Jeniece Montellano is the social media editor for The Observer and occasionally covers stories for the news and arts and entertainment sections. She has worked with The Observer since 2013. She is a senior chemical biology major and English minor. Jeniece is a member of Solstice, Delta Gamma, Pre-Physician Assistant club and Filipino Student Union. When she's not working in a lab on campus or volunteering with Case EMS, you can find her studying at Starbucks or making bubble tea at Kenko. 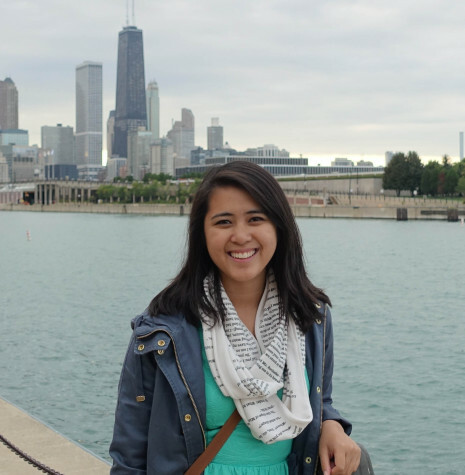 She is from the Chicago area and hopes to one day be a physician assistant and freelance journalist. You can reach her at jam374@case.edu.